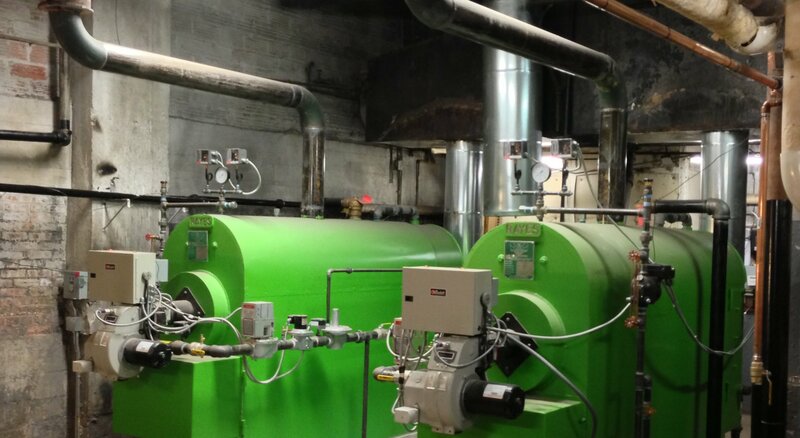 At Rayes Boiler Company, we design and manufacture quality boilers and support systems for, breweries, schools, apartments, industrial applications, greenhouses, and more. The Rayes Boiler Firebox Series is fully packaged and designed to offer maximum energy efficiency at minimum cost. This is a great economical selection for a retrofit or upgrade of an existing boiler room.